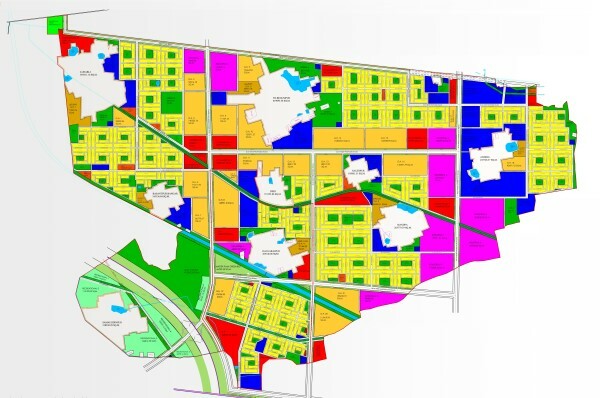 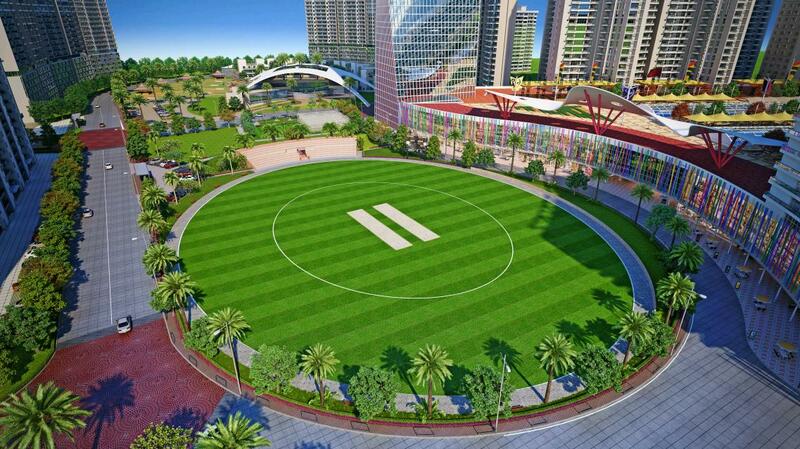 Master Plan of Delhi-2021 has proposed the redevelopment of built areas through the process of reorganization and utilization of the existing land to accommodate more population in a planned manner. 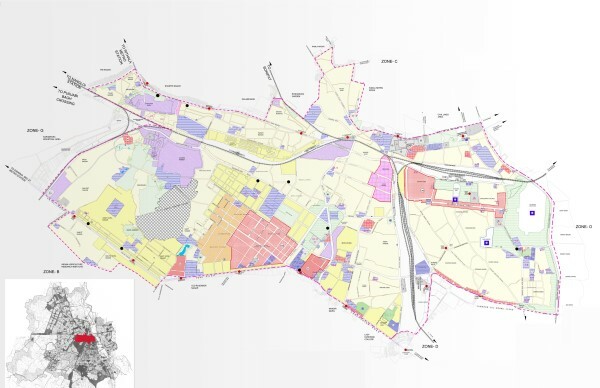 As part of this process, the “Special Area”, which encircles three prominent old areas namely, (i) Walled city (ii) Walled City and Extension (iii) Karol Bagh (iv) Karol Bagh Extension (v) Old Subzi Mandi / Roshnara road & extension, have been identified and plans have been prepared by REPL. 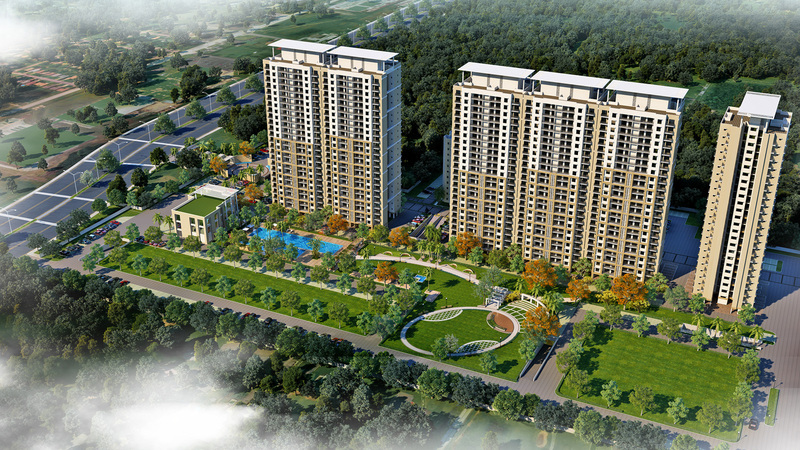 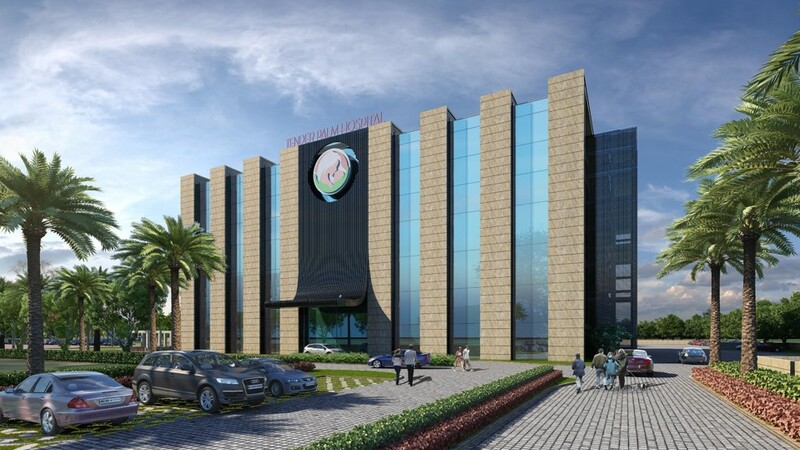 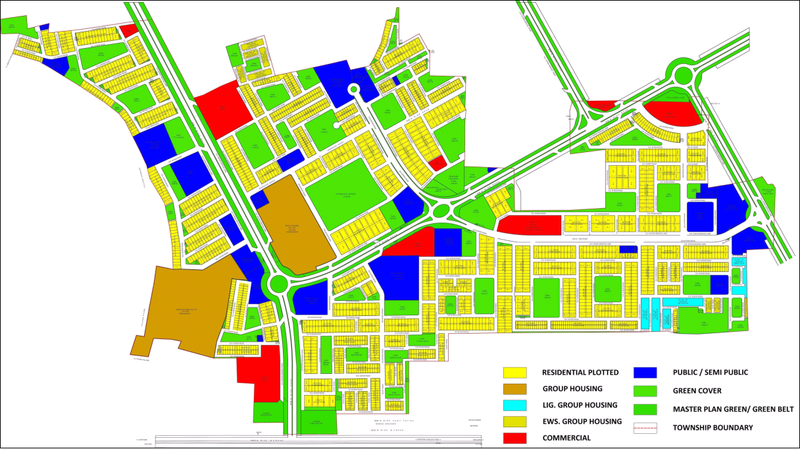 The vision for this redevelopment are large scale commercialization, development policy for mixed use areas, large scale self-financing redevelopment, urban design guidelines for prominent areas and open spaces, redevelopment of Katras, conservation of relatively good quality residential use areas, a proper parking policy with a PPP approach for redevelopment projects.